These are the top 40 SEO blogs you should read in 2017. I spent over 10 hours researching, reading, and interviewing people in the SEO industry to narrow down the best SEO blogs. I was actually a little surprised to see that quality SEO blogs are very rare. Much of what I came across was pure crap that contained overly optimized articles that were written for the quantity of content, rather than the quality. 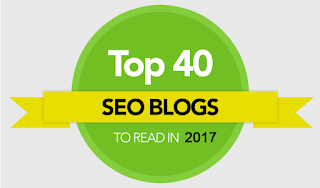 The top 40 SEO blogs aren’t solely based on my personal opinion. In fact, part of the reason I wrote this post was to find more and better resources. Here are some of the criteria I used when deciding whether or not to include the blog in this top 40 list.